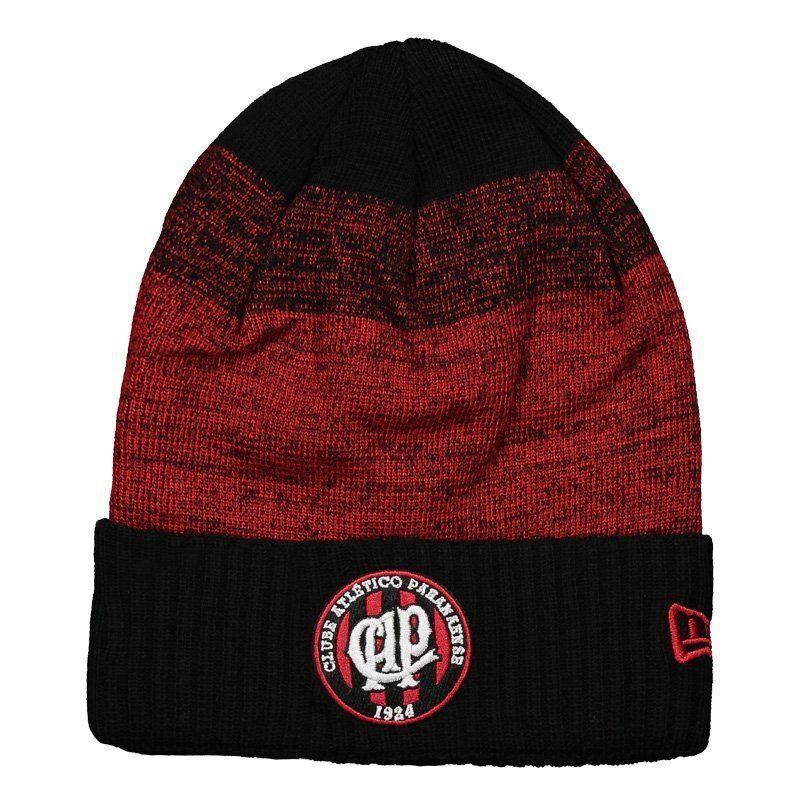 New Era features the Atlético Paranaense Beanie, a great option for fans of the Hurricane to use on days of lower temperatures. The piece is made of pure acrylic, offering the comfort and the protection in the right measure for the day to day. More info. 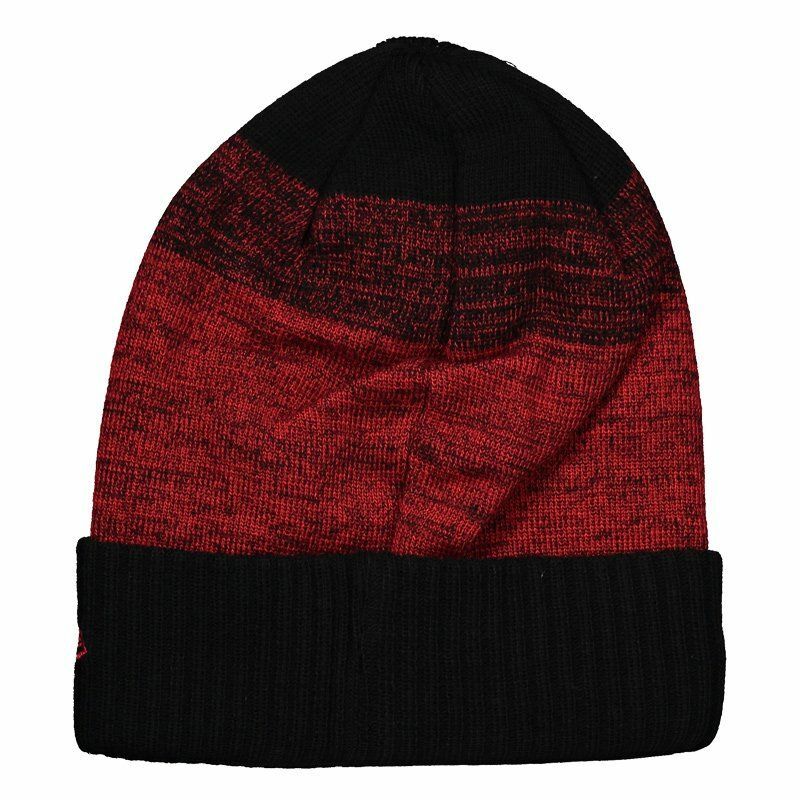 New Era features the Atlético Paranaense Beanie, a great option for fans of the Hurricane to use on days of lower temperatures. The piece is made of pure acrylic, offering the comfort and the protection in the right measure for the day to day. Its design features the predominant black color with cutouts in red blends. The badge appears highlighted, embroidered, complementing the details.